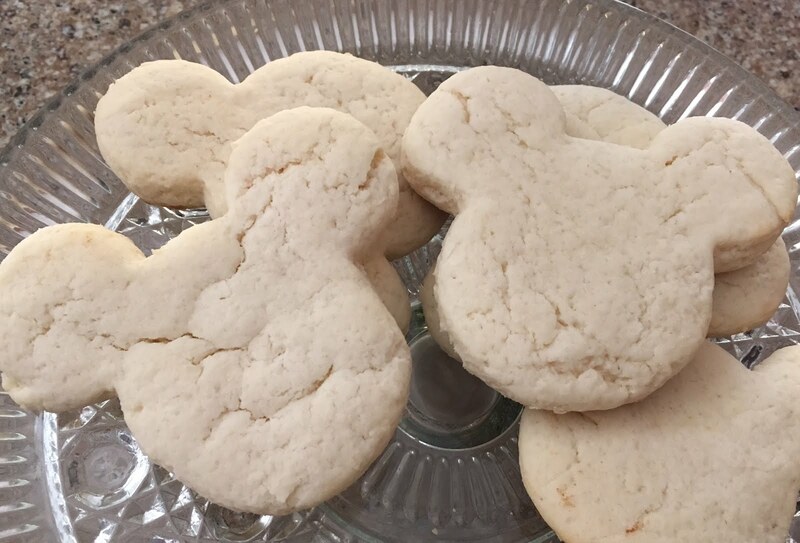 I have a cousin who is starting work at Walt Disney World this week under the Disney College Program. I wanted to welcome her to Orlando so invited her over for brunch this past weekend. 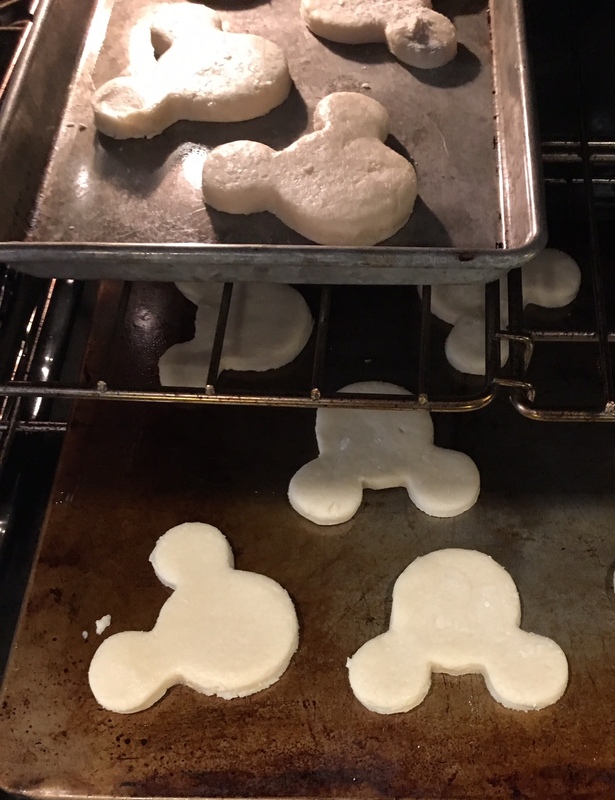 I used my Mickey Mouse cookie cutter this time...Into the oven they go! Thank you to I Should Be Mopping The Floor for this Sweet Cream Berry Shortcake recipe!